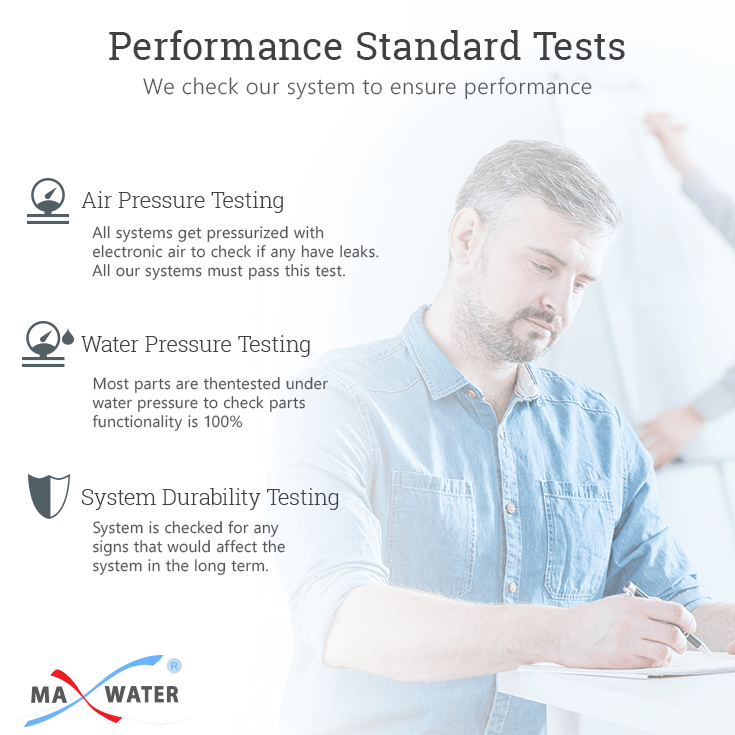 Booster pump, Upgraded faucet, 1/4" PE Blue Tube 3 Meter, 3/8" PE Blue Tube 2.2 Meter, High Pressure Switch, Low pressure switch, Solenoid Valve, Automatic-shut-off valve, Feed Water Adapter & valve & wrench. 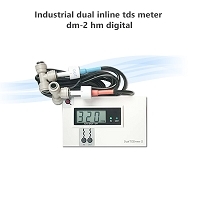 Dimensions: 18"L x 10"D x 30"H RO Unit. Operating Pressure: 10 PSI to 75 PSI. 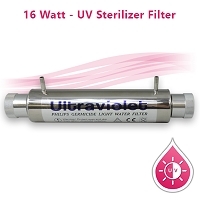 Filter cartridges should be changed every 6- 8 months. This is the whole system, including extensive installation instructions including pictures etc. 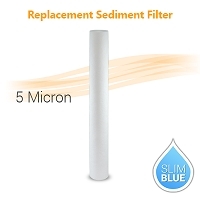 5 Micron Sediment Filter 2.5" x 20" - Removes remove larger particles & suspended matter such as silt, rust, sand, algae, sediment, scale particles, dirt and cloudiness from water. 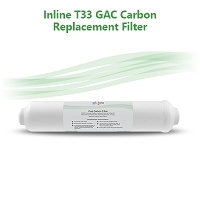 GAC T33 Coconut Shell Carbon Filter 2.5" x 20" Gives your water sweet taste. 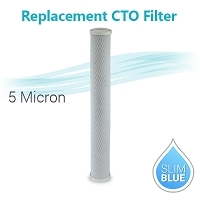 CTO Coconut Shell Carbon Filter 2.5" x 20" , Removes Chlorine taste, bad taste & odor. 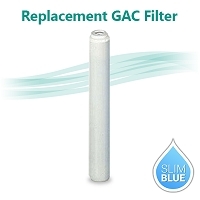 Inline Carbon - Polishing GAC Post filter for a sweeter taste for the water and removes any taste or odor the water may have picked up while sitting in the tank. 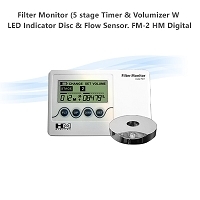 All required fittings & instruction manuals are included to DIY your own installation. 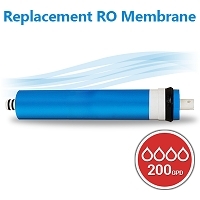 Normally 5 stage Reverse osmosis system can remove/ reduce the following list of contaminants.